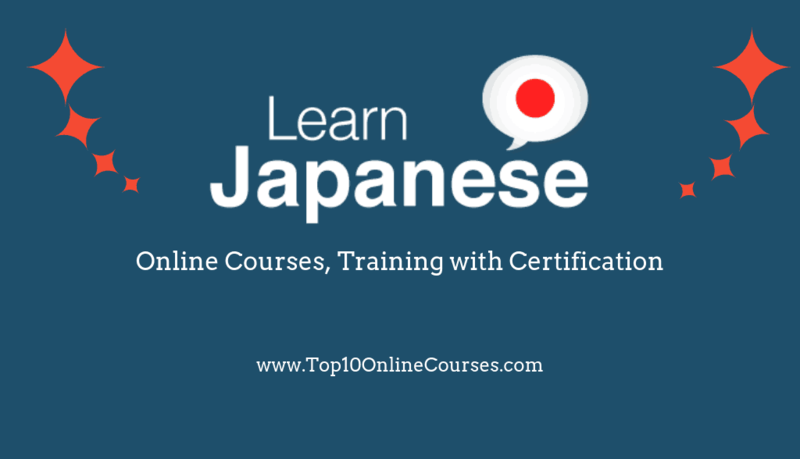 This course has been designed to simplify your learning process as much as possible. 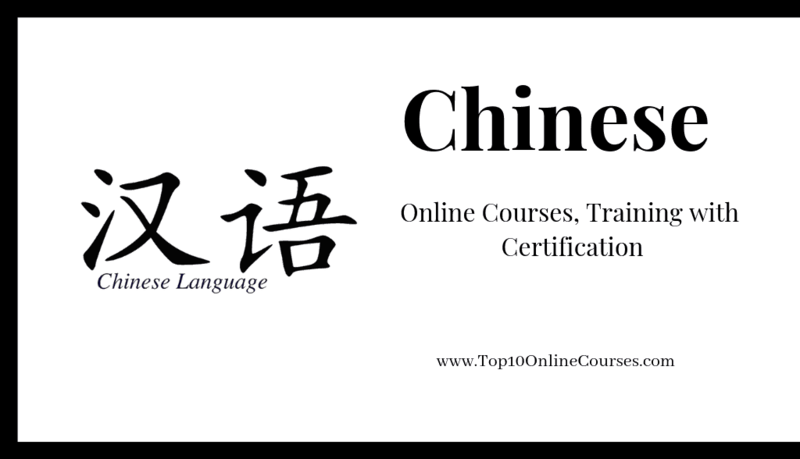 The goal of this course is to make you practice to make and speak Chinese expressions on your own with only a few selected basic words. You’ll learn how to make Chinese expressions with some selected words which include 12 verbs, 5 nouns, 6 pronouns, 6 adjectives, 37 adverbs and 6 conjunctions. After each lecture dealing with grammatical stuff, you’ll practice every possible variation based on what you learn. By the end of this course, you will be able to make and speak the most of Chinese expressions covered in an English grammar. As China, a nation of long-standing and rich culture tradition rises to be the economic magnate of the world, Chinese has become the second most learned foreign language in American middle schools, high schools and universities. Chinese is the language of business and management, government and education, politics and diplomacy, as much as the language of literature and philosophy. Being proficient in spoken and written Chinese would win you a prominent advantage in career opportunities in today’s world. Are you a college student or adult open learner who cherished the hope to study college Chinese but hampered by the lack of time and exorbitant tuition to learn in a classroom setting? Have you been a middle school or high school student who found that 6 years of secondary school Chinese can only be tested into one year’s college Chinese in college placement test? This course is a perfect answer to your dilemmas: In as short as two months, you can learn the same range of vocabulary, grammar and situational dialogues, and achieve the same degree of proficiency as a classroom student enrolled for a whole year’s College Chinese Curriculum at beginners’ level. 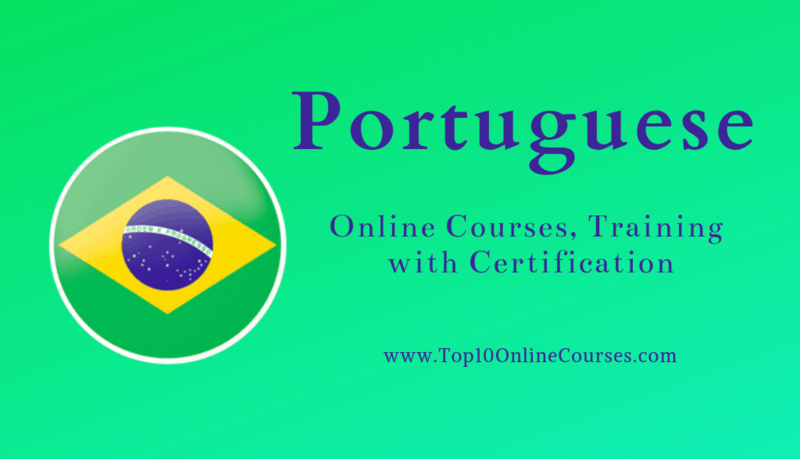 You would save more than ten thousand dollars of tuition for such full credit course in one year, while greatly speed up your learning process, at the convenience of your home and time. The instructor is Professor Hong Zeng, an award-winning professor of Chinese. She has taught Chinese at all levels at highly prestigious liberal arts colleges and national universities in America for 16 years. She has two PhDs in Chinese and comparative language and literature, and has published 5 books in these realms in America, well-endorsed by world-renowned experts and book review journals in her field. She had twice more than doubled the classroom Beginning Chinese Course enrollment in just one year. This course adopts the same methodology and simulates the same degree of student-teacher interaction as she has taught at College classroom setting for years.